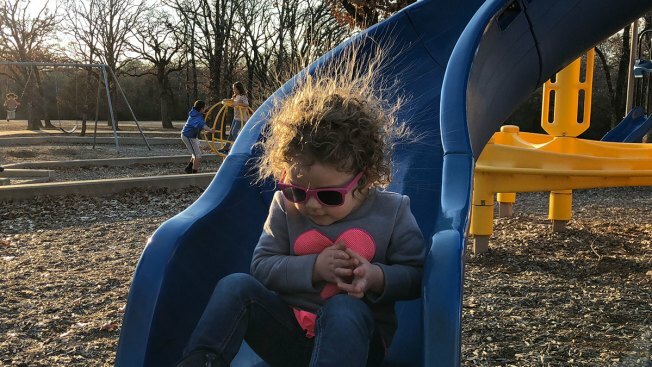 In dry, winter air, electrons can build up in children wearing dry clothes sliding on synthetic materials such as plastic slides. The electrons, looking for a place to go, can make hair stand on end, until they are discharged. Dry skin got you down? Of course, you can blame it on the weather (just don’t blame it on the weatherman). Here’s why it’s such a problem in the winter months. First off, the humidity is much lower this time of year because cold air holds less moisture than warm air. In addition, as is often the case in winter, the wind is from the north. A north wind is typically a dry wind here in North Texas. It’s the opposite on a warm, spring day when a south wind brings up high humidity from the Gulf. A third contributor to low humidity is the dormancy of plants and vegetation this time of year. Grass and foliage are not releasing moisture into the atmosphere like they do on a hot and humid summer day. So, the air outside is dry to begin with during winter. When it comes inside your home it dries out even more as it's warmed. The result is static electricity (shock, shock, shock!) and dry, flaky skin. Running a humidifier can help to raise the humidity. Ideally, the indoor humidity for optimal health and comfort should be between 30-50 percent. Here are some more tips for your “winter skin woes” as featured on the "Today" Show.